The Kid's Teddy Suit Zipper from Minymo is a comfy suit with a precise fit for optimal freedom of movement. 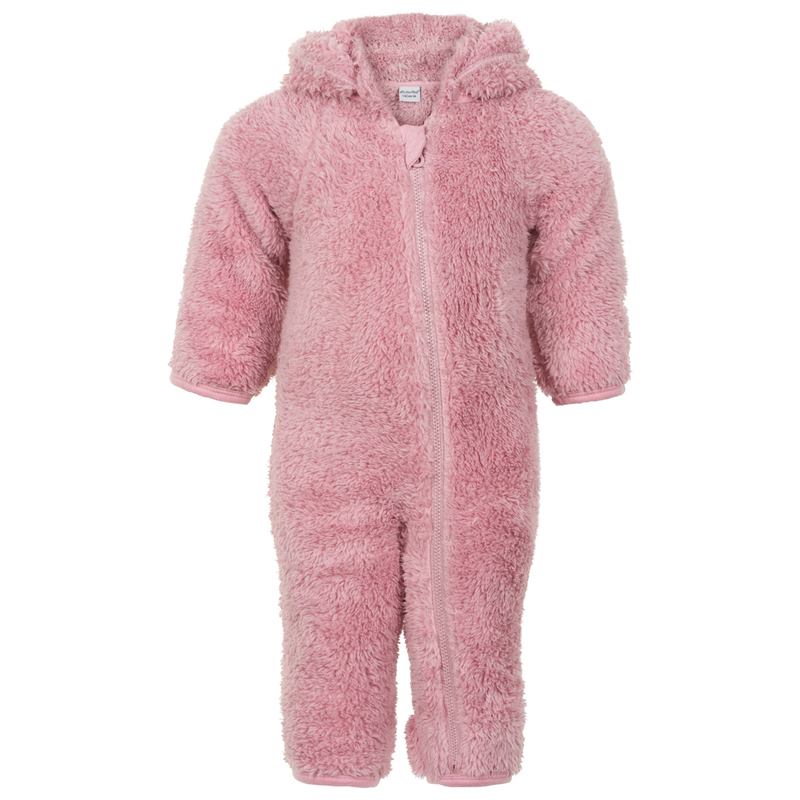 It's so comfortable to wear and will keep your little one nice and toasty outside. 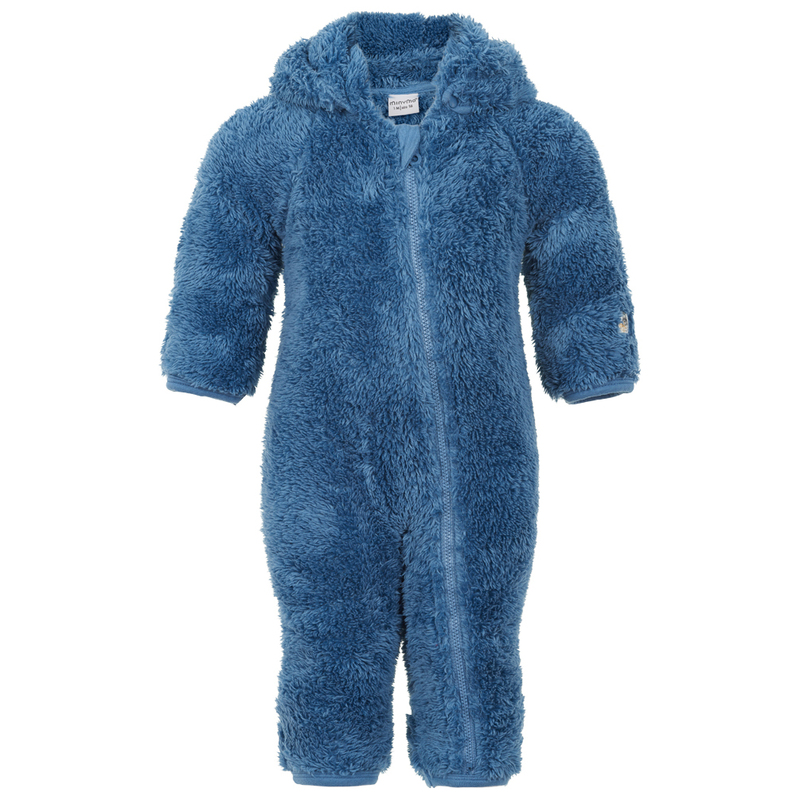 The soft, scratch-free teddy fleece is made of functional polyester. The great thing about this fabric is that it is breathable, so your child will feel fresher and more comfortable when active. The suit comes complete with elastic sleeve and leg cuffs, a full-length front zip for an easy on/off and a hood to keep your child's head warm! An excellent suit for the cold: the Minymo Kid's Teddy Suit with Zipper!